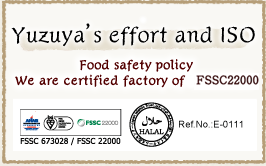 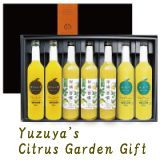 Since Yuzuya’s small amount of manufacturing hand squeezing method processes each citrus fruits one by one, the yield and production rate of citrus juice is lower, but it is the way how we take out the best juice from the careful chosen raw materials. 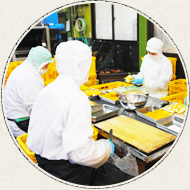 We try to think out fully and make all the possible efforts in order to provide better and high quality premium juice. 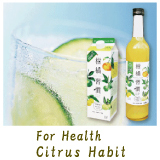 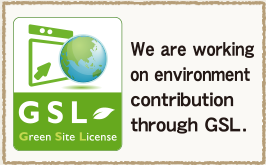 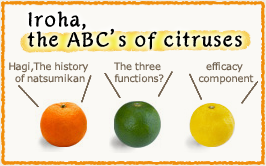 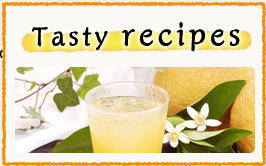 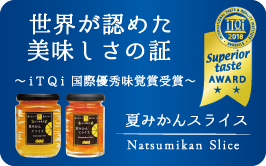 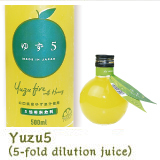 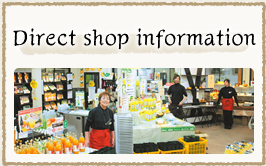 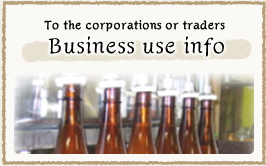 We use the citrus grown in Hagi, Yamaguchi and make our products out of the natural materials. 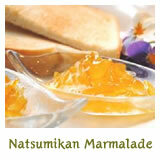 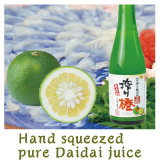 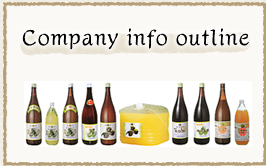 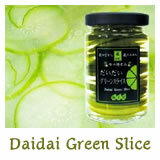 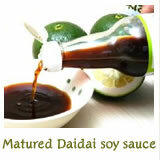 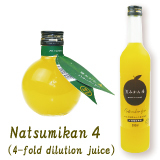 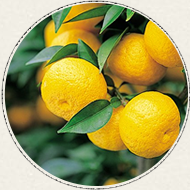 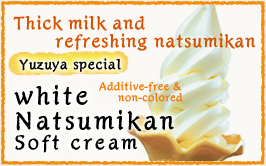 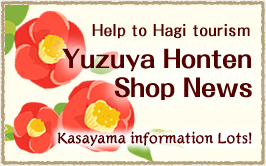 The raw materials of Daidai, Yuzu, and Natsumikan citruses are mainly grown in the Hagi area. 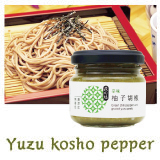 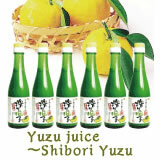 The contracted farmers and the Yuzu are grown in our own farm.